If you are a musician, or a music educator, or just someone who loves music and art, these posters are for you. Welcome to the website for Castalia music education posters and our other publications. 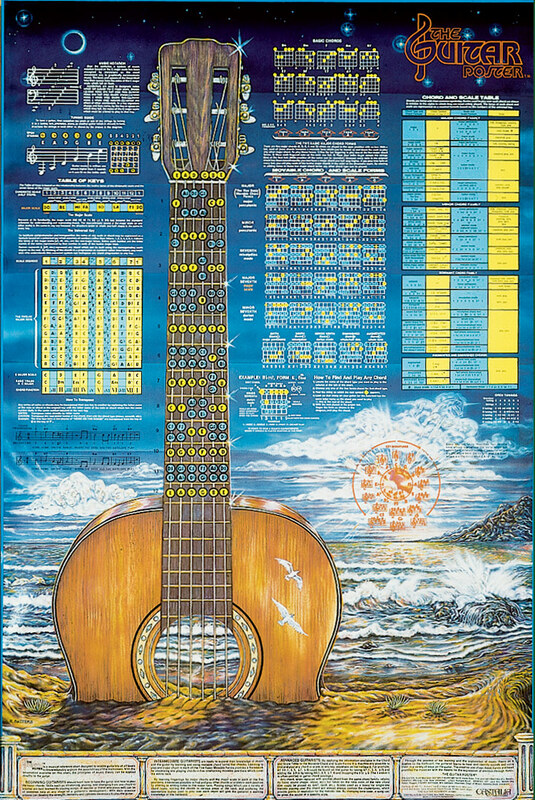 Since we published The Guitar Poster in 1980 our primary focus has been music education items that combine graphics and art that Put the Answers on Your Wall! 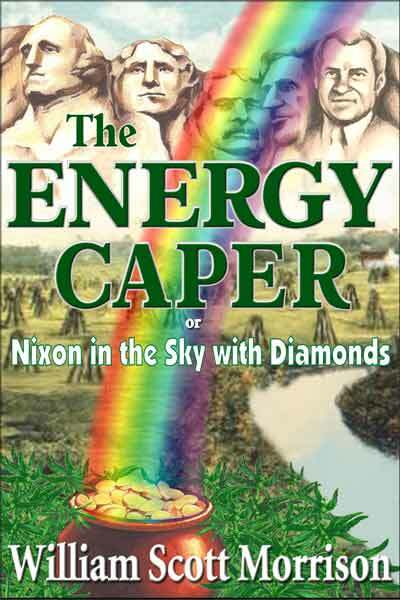 While we are best known for our line of educational posters for musicians and music education, we also publish fiction, psychology textbooks, reference materials, fretmarkers, a billiards and pool poster, and now a contemporary, opinionated blog at Computicator2. Details of our posters, books and other products can be found through the links in the column on the right. We also have the gorgeous Circle of Fifths mini-poster (18″ x 24″), which is an enlargement of the famous “Guitar Player in the Sky” from The Guitar Poster, and our Leadmaster™ Fretmarkers to help you play way better, way faster. The Guitar Poster was inspired by the Woodstock Poster. The Guitar Poster has answered guitar players’ questions for over 35 years. The world has changed a lot since then, but despite the internet and all the advances in computers, software and smartphones, this incredible poster is still, far and away, the most complete guide to the guitar ever made! If you are a guitar player, having this poster on the wall is like having a GPS to harmony even if you don’t read music. The Guitar Poster is famous for its cross-reference system for teaching and applying music theory and for introducing the world to the C-A-G-E-D system of moveable chord and scale forms that shows guitar players how to find and play any chord or scale, in any key, anywhere on the guitar fretboard. If you are taking guitar lessons or teaching guitar or playing guitar in a band or just learning guitar on your own in your bedroom, this poster is for you. It contains a wealth of information on how to apply music theory to songwriting as well as to guitar playing. No matter what your style of play or your level of musical accomplishment, whether you’re a beginner or a studio virtuoso, The Guitar Poster will help you become a better guitar player, help you show others how to become better players, and at the same time brighten up any bedroom, dormitory, music room, classroom, living room or music studio. There’s nothing like having the answers up on your wall. 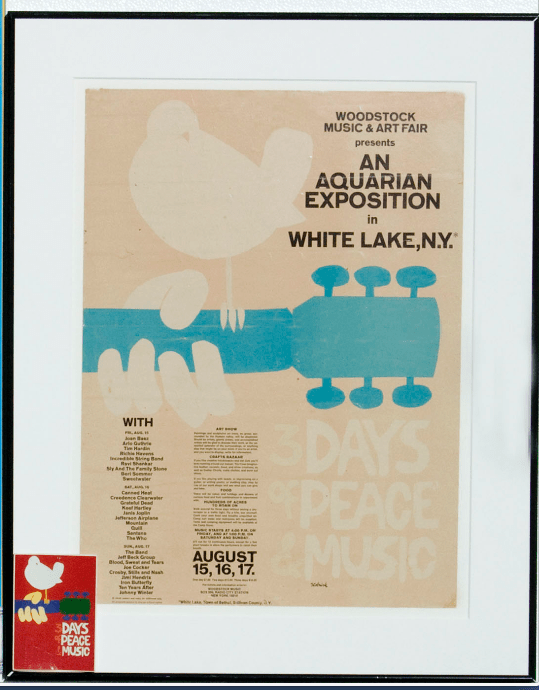 The story of how the Woodstock Music & Art Festival inspired The Guitar Poster.